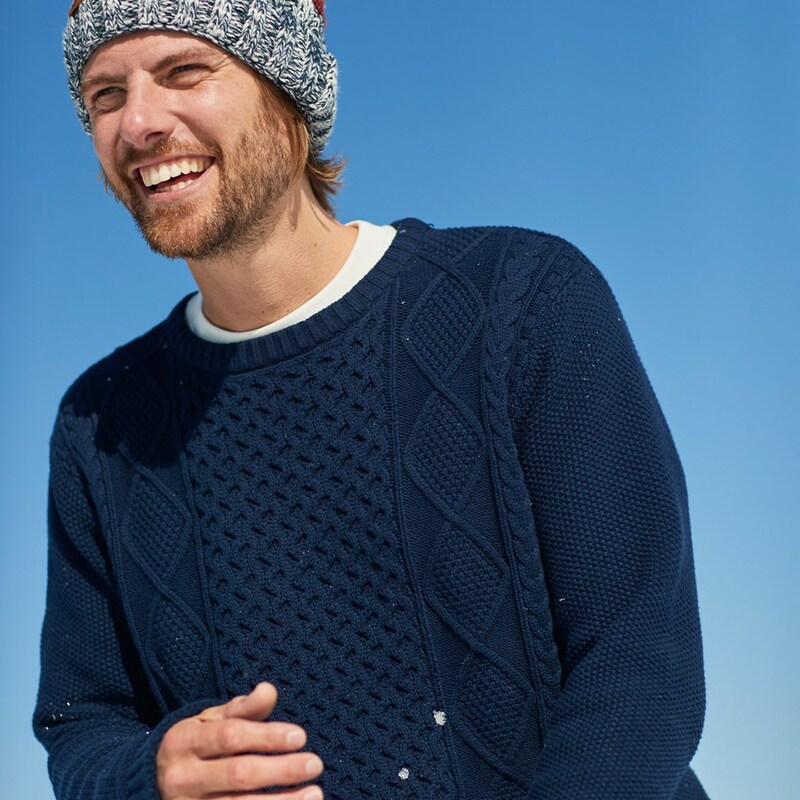 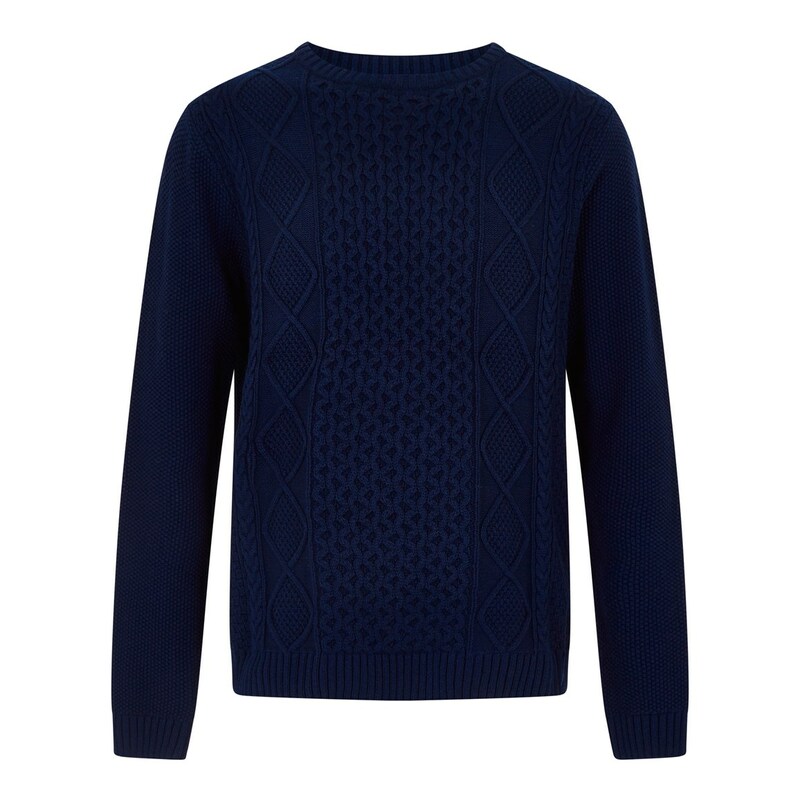 Wrap up in style this season with our new Denside crew neck cable knit jumper. 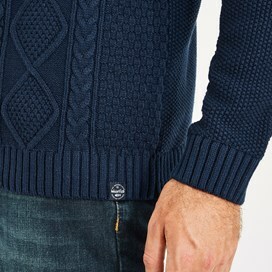 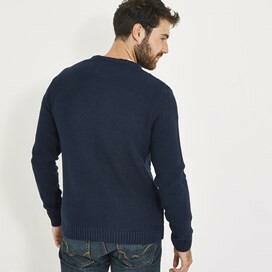 Stylish yet versatile, this jumper can be a finishing touch to a smart or casual outfit, and with classic cable knit detailing not only will you be incredibly comfortable but you'll look good too. The best part about the cold weather is the clothes - wear the Denside crew neck cable knit jumper and stay warm and cosy whatever you happen to be doing. For an effortlessly stylish look, why not pair with our Blakely check shirt and your favourite jeans. 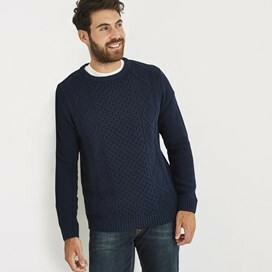 This Jersey is just what i have been looking for for years. Absolutely delighted with it.